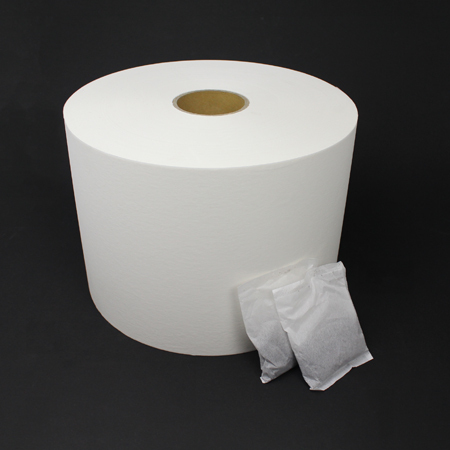 Our Filter Paper Rolls are perfect for making tea bags, coffee packs, pouches, bags, or pods. 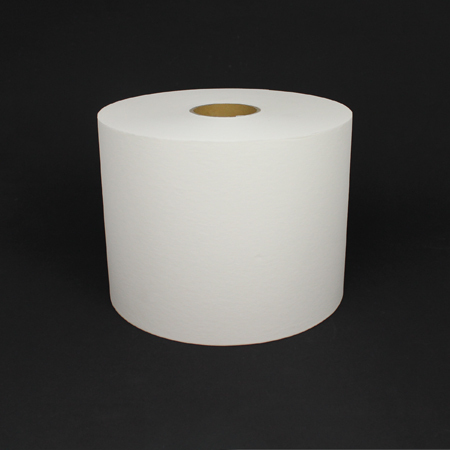 These filter paper rolls are available in 21 GSM (Mesh/Embossed texture). Can't find your specific size? 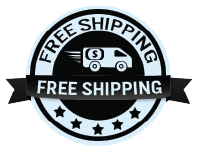 Please send an email to savonbags@gmail.com to receive a free quote and MOQ (minimum order quantity). 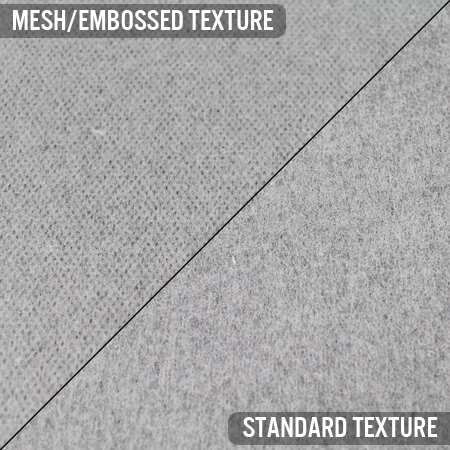 Please provide the roll web (width), and interested quantity your looking to purchase.